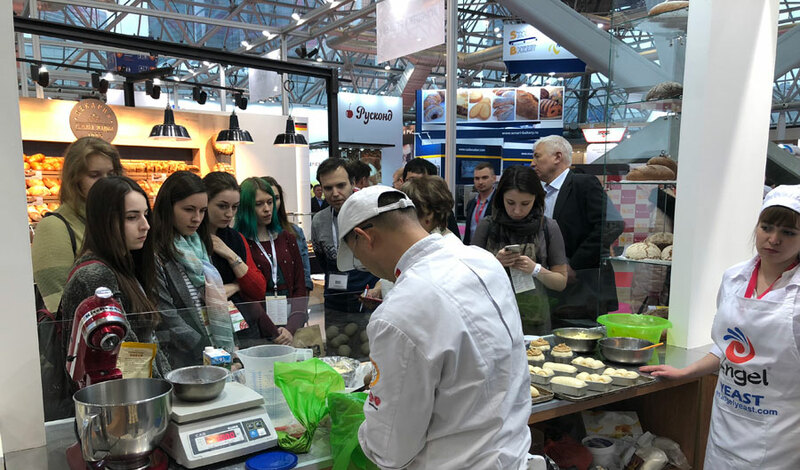 Modern Bakery Moscow is a 4-day event being held from 12th March to 15th March 2018 in Moscow, Russia. 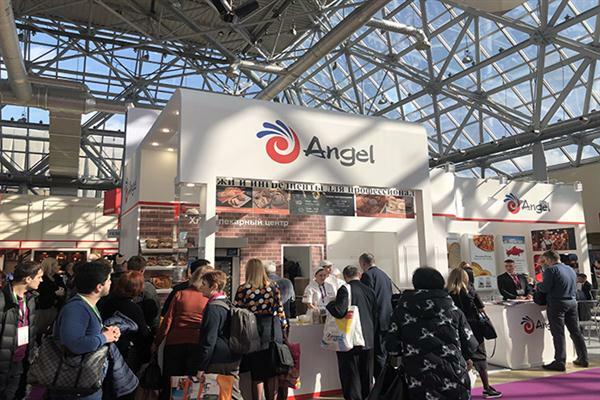 Angel Yeast Company attended this fair and mainly introduced Angel Yeast Russia factory in Lipetsk and Business & Technology center in Moscow during the fair. 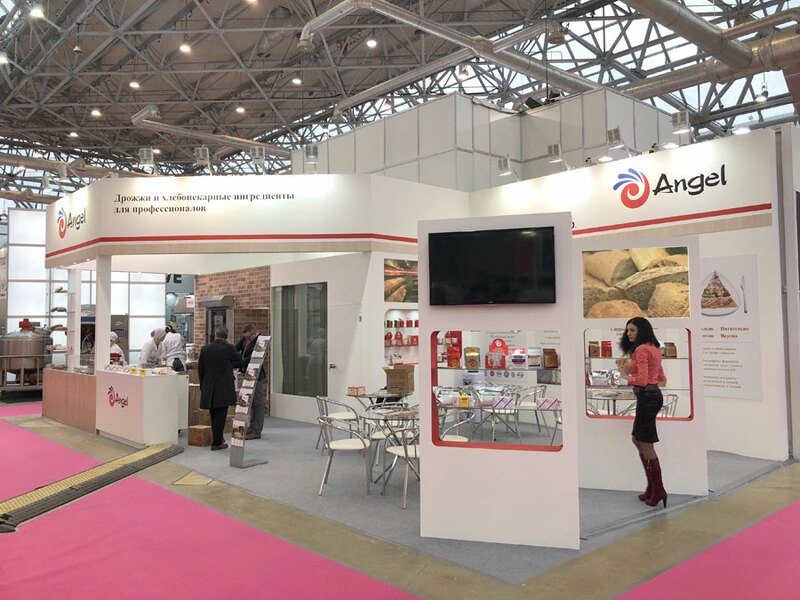 Angel Yeast Russia factory, been in operation in 2017, is Angel’s second overseas factory (the first is Angel Egypt factory). 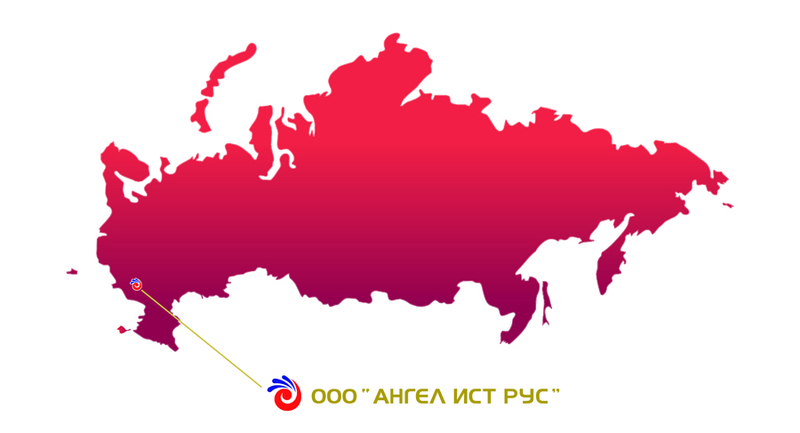 It has established supply system for all Russia and CIC countries, logistics network of fresh yeast, meanwhile exporting products to Europe and Latin America. 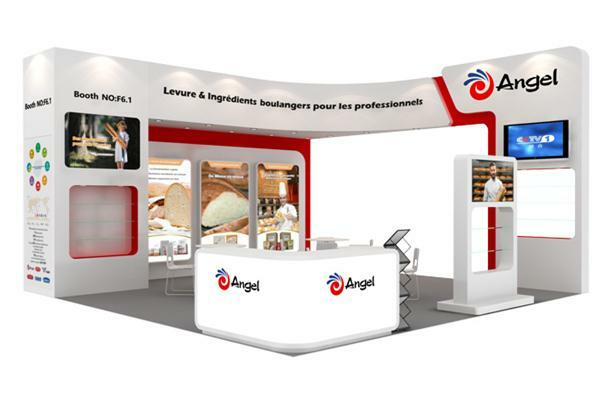 Angel Yeast’s sales department is composed by salesman and bakery staff, serving the function of selling products, providing services and solutions. 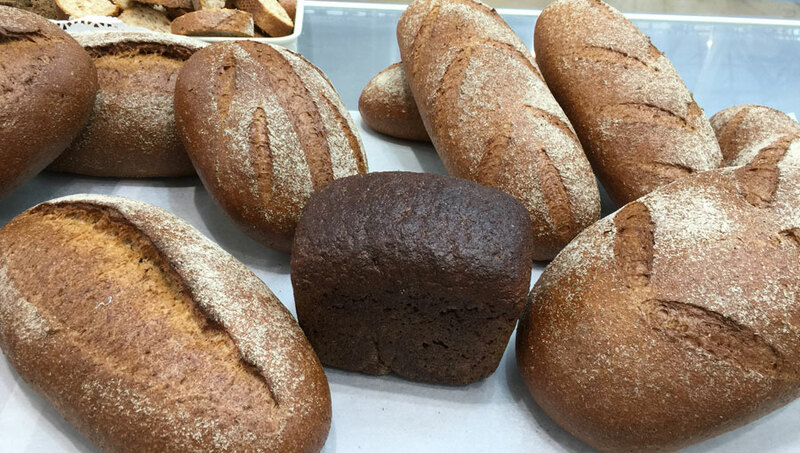 Targeting the local market is Angel Yeast’s important strategy for global business, which can provide agents and customers with faster and more suitable services. 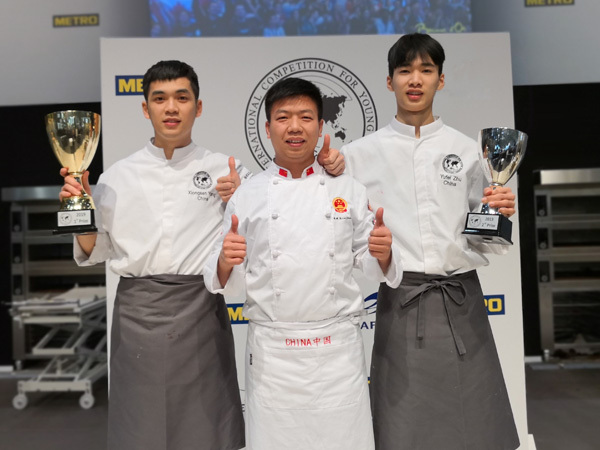 During the fair, Angel’s bakery team, made up by China and Russia’s bakers, gave a live demonstration to customers about making bread, such as rye bread, panettone and Angel’s new bread products—sweet bread, soft European bread. This not only provided new baking ideas to customers, but also let them realize that Angel’s products played a very important role in bakery.